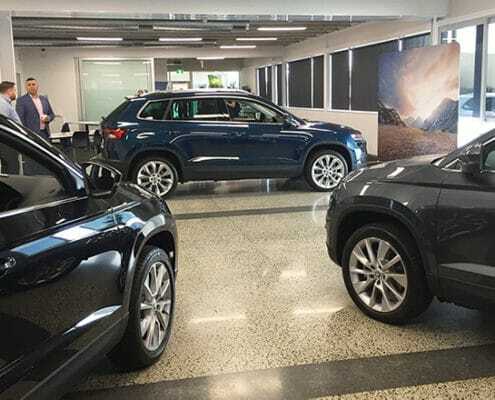 Read the reviews of professional motoring journalists, as well as our own vehicle features and that of Volkswagen and ŠKODA globally and here in New Zealand. The ŠKODA Octavia Scout - a top contender when thinking of tackling New Zealand terrain. 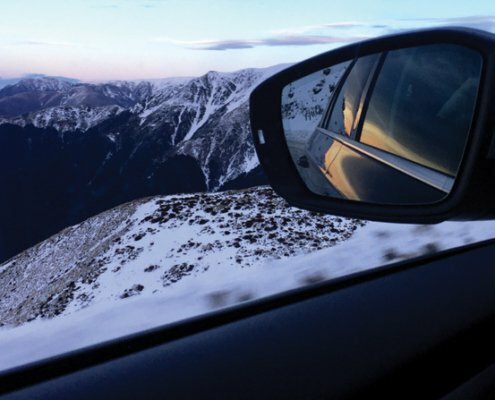 One of our team drives the Scout wagon up the mountain for the day, see how he got on. 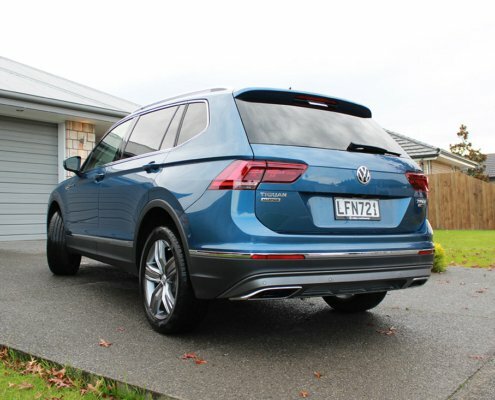 Mark's spent some time with the Volkswagen Tiguan Allspace on his Rangiora to Christchurch commute and shares his thoughts, plus a few photos and videos. "If you have Karoq at the top of your list, well done, you have the prime contender in mind." 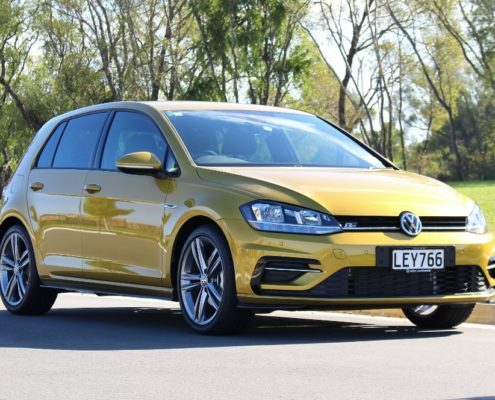 I'm fortunate enough to be able to drive a wide range of vehicles in my role, such as this Volkswagen Golf R-Line. In fact, just quietly, now that I've been in so many I think I'd find it hard to buy a new car, and I don't envy people that have to do that without having spent a good amount of time with a vehicle. 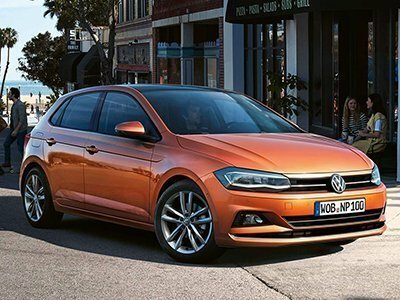 I was very fortunate to attend the Polo and Allspace dealer launch a couple of weeks ago, driving a lot of vehicles in one day, and there was a lot to take in! 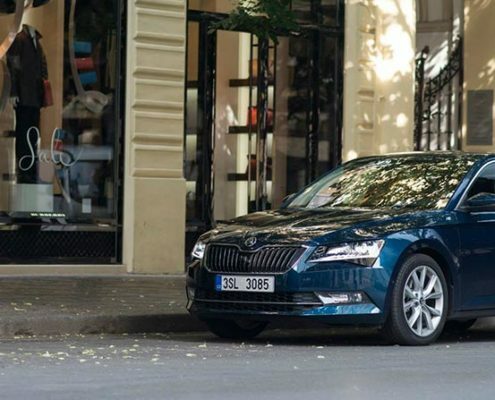 We can't help sharing this video that we came across, a review of the ŠKODA Superb put together by popular motoring expert Bob Flavin. 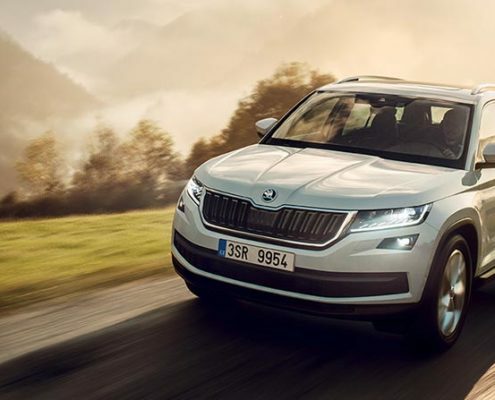 The ŠKODA Kodiaq has been very well received by new owners and motoring journalists alike, but two things stand out when discuss the Kodiaq with potential buyers: How can a large SUV have a 1.4L engine (entry-level model)? 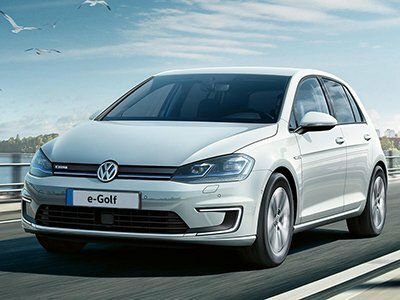 How does a ŠKODA compare to more common vehicle brands? Find out here. 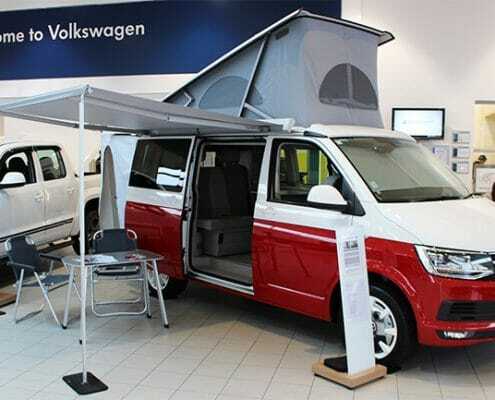 Why Buy a Volkswagen Amarok? There are a number of excellent utes on the market in New Zealand. 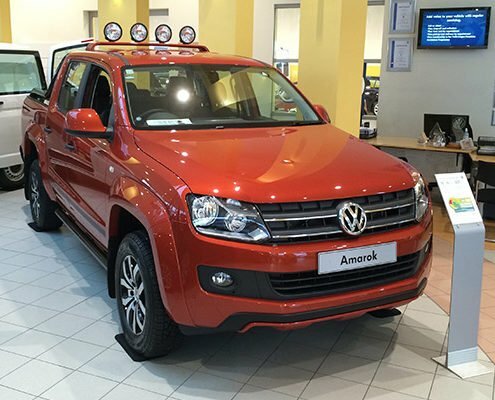 Our Commercial Specialist, Anthony Johanson, explains why the Amarok is the best of the bunch. https://www.milescontinental.co.nz/wp-content/uploads/amarok_canyon.jpg 400 644 Mark https://milescontinental.co.nz/wp-content/uploads/miles_continental_logo.png Mark2017-06-04 17:21:062018-01-26 13:52:23Why Buy a Volkswagen Amarok?